Don't wait! Buy it now! 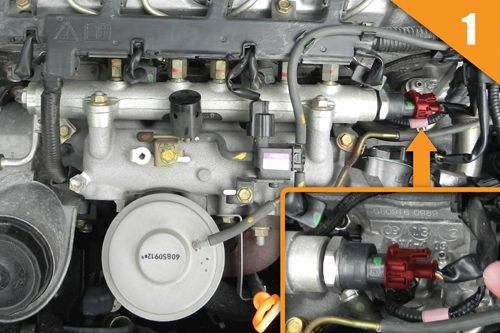 Remove the plastic cover of the engine and locate the sensor on the common rail, with the help of specific photos provided. 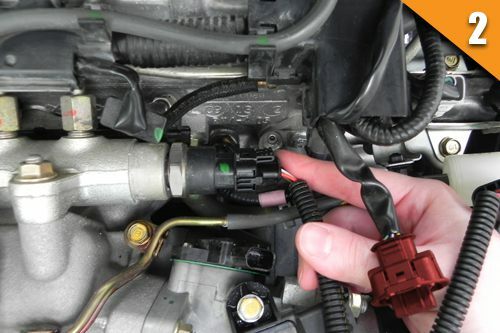 Unplug the stock wiring harness and connect to our cable, on the common rail. 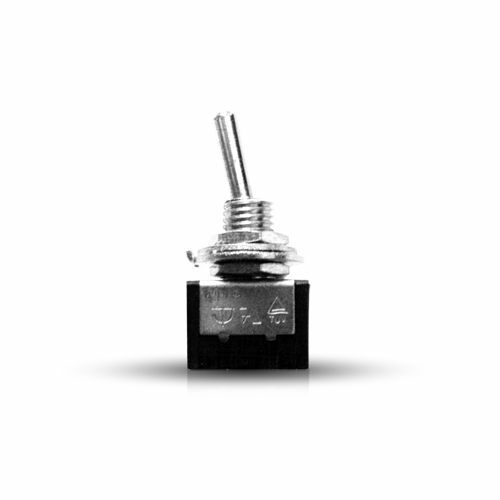 Connects our second connector, to your original connector, detached from the common rail. (*) The steps described above are an example without limitation. For each car will arrive in the shipment a specific manual. 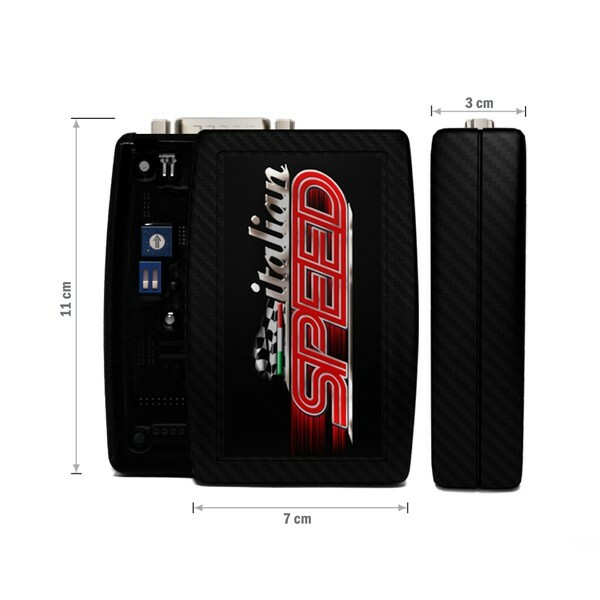 The wireless remote control high flow rate allows the activation / deactivation of chiptuning, conveniently from inside the cockpit. 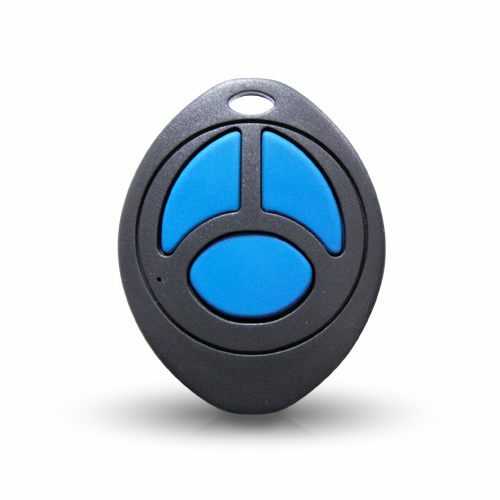 This accessory is also compatible with the electronics of the more modern cars. Equipped with technology with cryptic signal. (*) This product may also be bought separately. 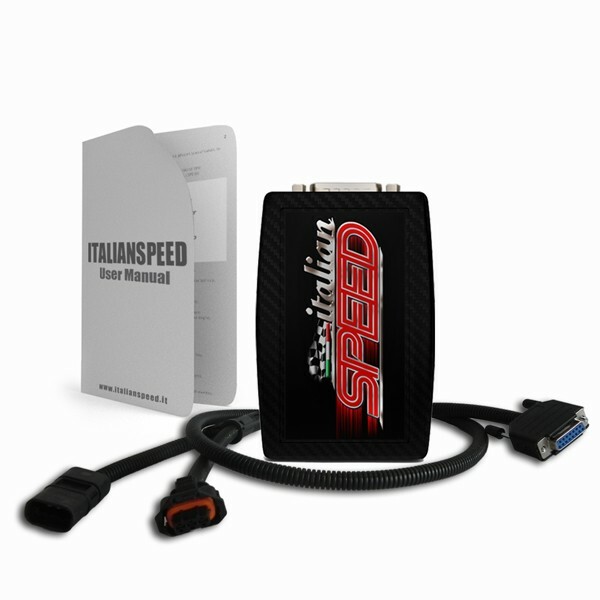 The switch is an accessory that allows the activation and deactivation of chiptuning. Equipped with two-meter cable there, to be brought possibly inside the cockpit. Aero-style. (*) This product is sold only in conjunction with a chiptuning ITALIAN SPEED. 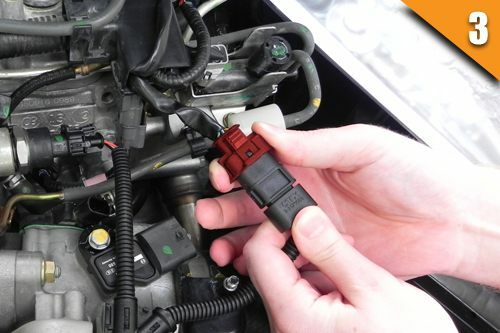 The switch is an accessory that allows the activation and deactivation of chiptuning. Equipped with two-meter cable there, to be brought possibly inside the cockpit. Aero-style. 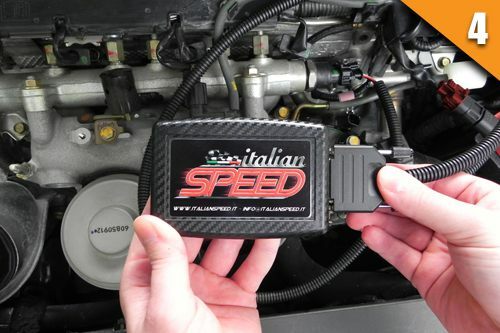 Chiptuning Bmw X5 35D 286 hp [210 kw] Italian Speed , the one diesel chiptuning that give bests performances to your car. 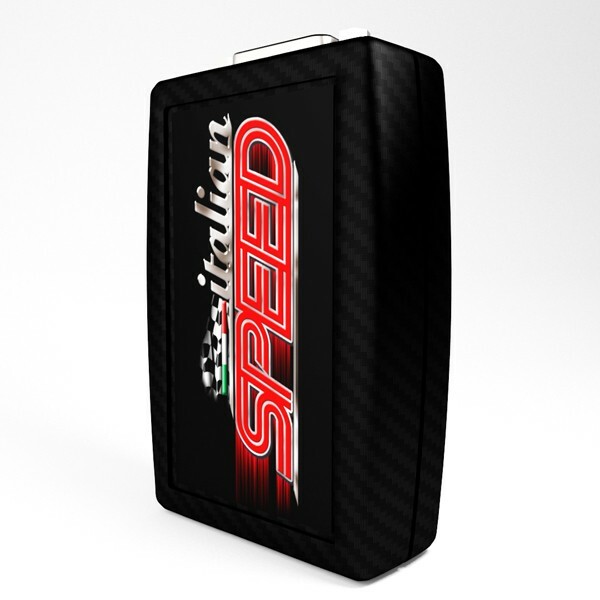 Choose one of four maps to increase power, acceleration, torque and speed.